DIV>Within every crystal is a message. Each stone has a story that can teach and heal us if we reflect deeply on its image. 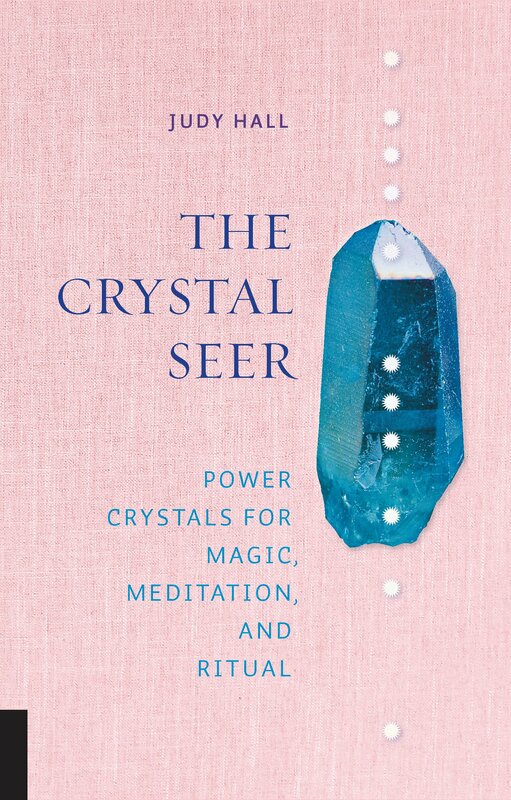 Written by the world's leading crystal expert, Judy Hall, The Crystal Seer is a portable crystal reference and oracle. Readers can peruse the pages until their finger catches a page or simply choose a stone that speaks to them. Each entry includes a dazzling full-color crystal image and explains its magical power and how it can be used in meditation and ritual. Whether used intuitively or as a reference guide, The Crystal Seer will show you how to tap into the power of the stones.